John Pride is a forensic accounting investigator for the FBI and the Royal Canadian Mounted Police. He lives on a Puget Sound island west of Seattle enjoying the quiet life between cases. When he receives an unexpected phone call with unfortunate news it sends him packing his bag and flying to the mainland. At the University of Washington someone has cut short some genetically modified organism experiments with an explosive bloodbath. John is the investigation's only hope as their best evidence is internet based-Pride's specialty. 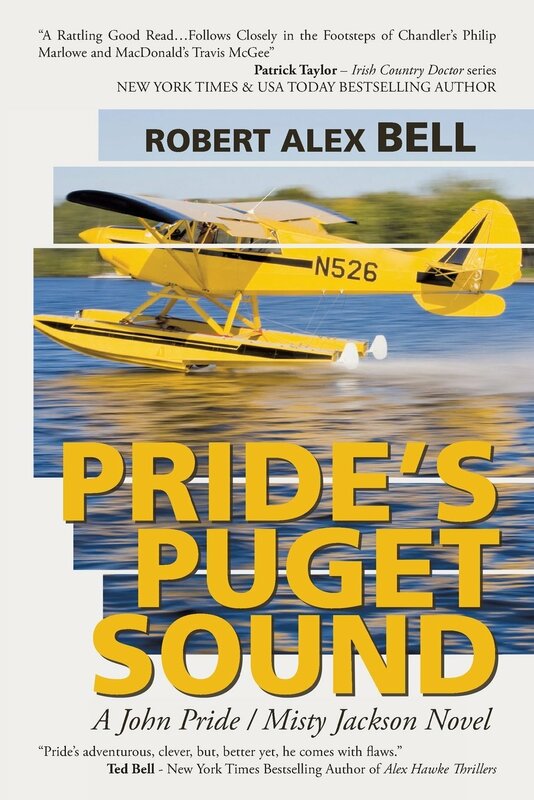 His investigation takes him to Chicago, the Caribbean and back to his Puget Sound home. John Pride, almost retired but always up for adventure must stop those terrorists responsible-or else this could be his last case. "Anyone who likes fast action, twisting plots, and exotic locales . . . cannot fail to be taken in from page one and kept turning the pages to see what happens next" Patrick Taylor - New York Times bestselling author of the Irish Country Doctor series.